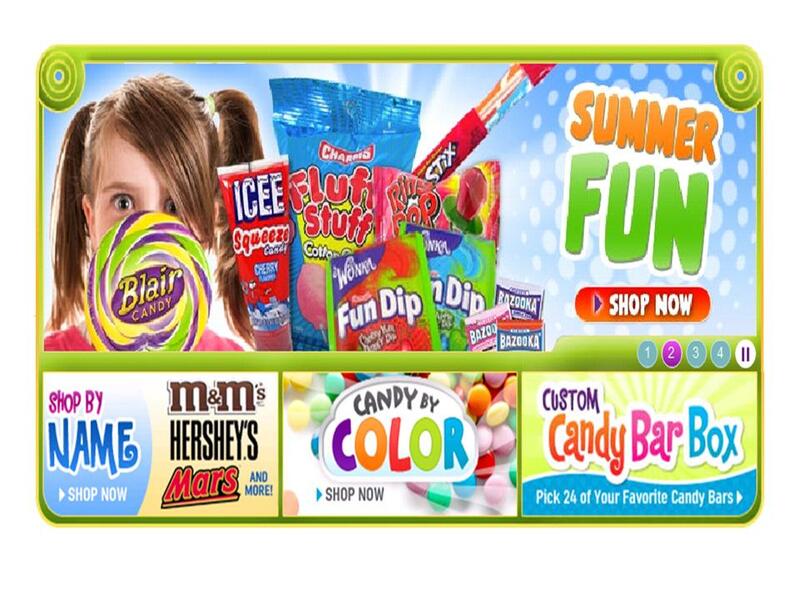 Giveaway: $15 Credit towards Blair Candy! First comes love, then comes marriage, then comes a bundle of sweets in a baby carriage! Have you seen my feature on Bump Smitten? No? Well what are you waiting for.. head over there and take a look! Thank you to everyone that participated in the Blair Candy Giveaway last week. 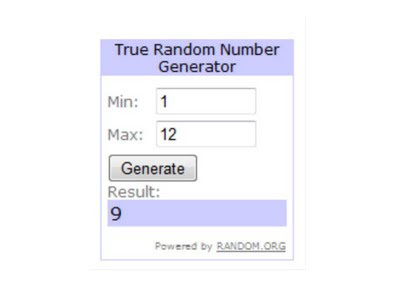 We have a winner! Congratulations to bbard!! Have fun planning your daughter's birthday party! ﻿Please email me at theflairfactor@gmail.com your candy selection along with your contact info so you we can get your candy out to you! Win Free Candy! Lollipops, Gummies, Nostalgic candy, Mints, Gum, Chocolates and the list goes on! Blair Candy will definitely satisfy your sweet tooth! Candy buffets are all the rage these days. 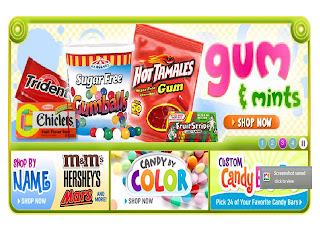 Here's the perfect opportunity for you to get started on creating your own with a $15 credit towards any candy from Blair Candy website! It's ok if you are not planning an event, we all love candy just because... so you can still enter! 5. Check out Blair Candy store online, choose your favorite sweets, then leave a comment here and let me know what you would select if you won. The Winner will be chosen at random on Friday, Aug 12 at 11:00pm (EST).